Welcome to your top floor unit at the Marquee at Terra Losa! 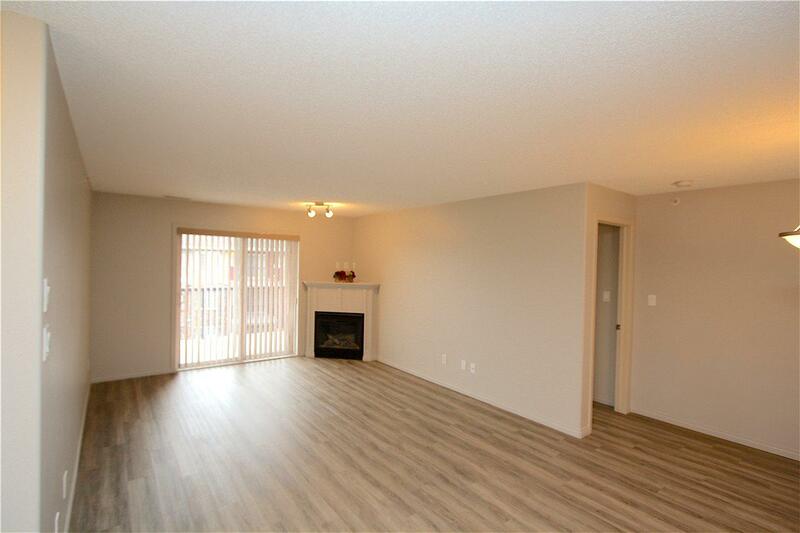 This West End condo is in MINT condition throughout. New Laminate flooring and freshly painted, it feels just like a brand new condo!! 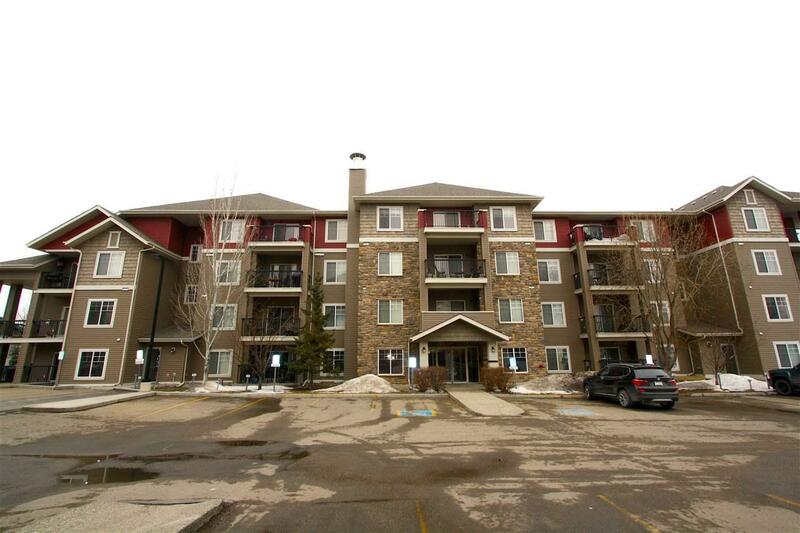 It features 2 bedroom 2 bathroom on the TOP FLOOR with HEATED underground parking - no more cold morning rides to work/school! This prime location offers tremendous access to transportation, schools and shopping. 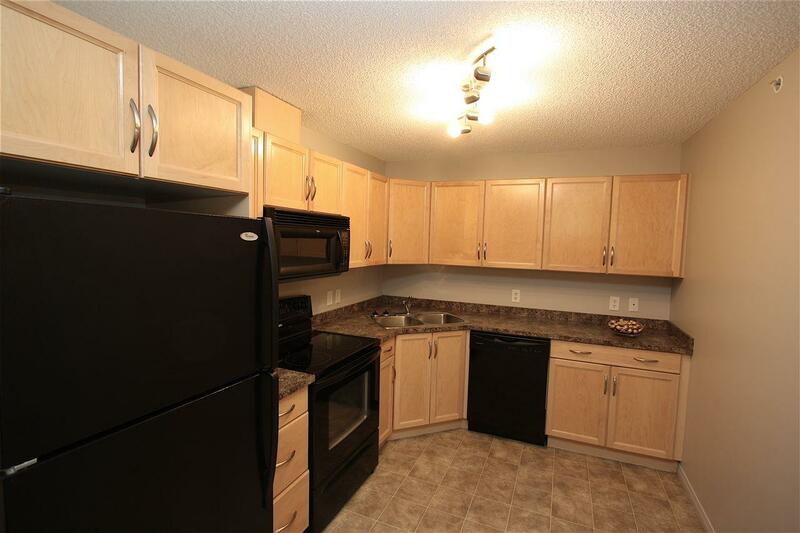 Features beautiful maple cabinetry and black appliances including a ceramic top range. 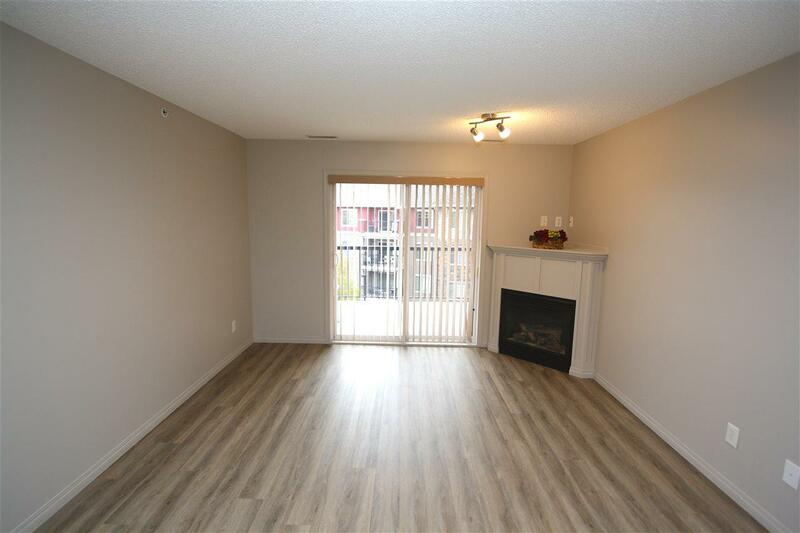 Living room is spacious and bright with a gas fireplace - the perfect spot for entertaining friends or relaxing with family. Central air conditioning for those hot summer days!! Master bedroom features walk-thru closet to 3 piece ensuite. Second bedroom is good sized with double closet. Also has a large storage/in-suite laundry room. Spacious balcony east facing is the perfect spot for your morning coffee in the sun!